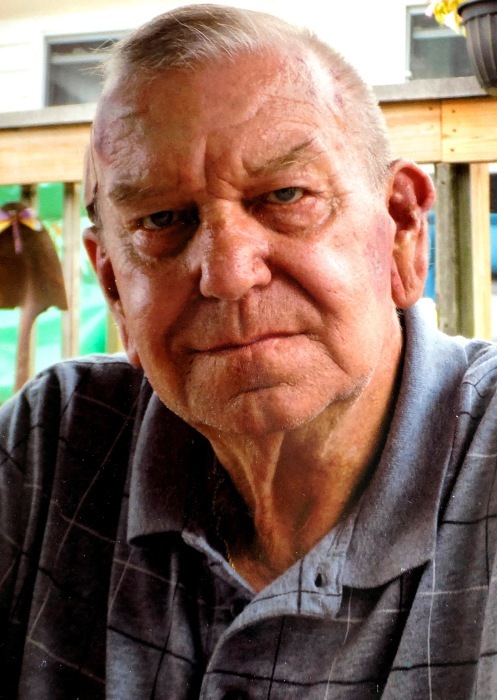 Jack Leon Baird, Sr. age 73, of Topeka, died Saturday, January 19, 2019 at Courtyard Healthcare Center in Goshen. Mr. Baird was born in LaGrange, Indiana on January 2, 1946 to the late Wilbur Ray Baird and Hilda Mae (Sherwood) Baird. He honorably served his country in the United States Army during both the Korean War and Vietnam War. He married Cynthia Ann Fry on September 2, 1967 in Wolcottville, Indiana. Jack was retired after 21 years with the Supreme Corporation in Goshen and he was a member of the LaGrange American Legion. Wife, Cindy Baird of Topeka. Son, Timothy and Mysti Baird of Topeka. Daughter, Elizabeth and Shawn Mattern of Breman. Son, Jack Jr. and Joanna Baird of Howe. Special friends like children to Jack and Cindy, Kent and Elizabeth Hunter of Kimmell; Nate and Amy Norton of Lawrenceville, Georgia; Angie Benbow Johnson of Auburn. Grandchildren: Alyssa Warstler, Brittany Hibbs, Chase Hunter, Casey Hunter, Reese Norton, Bailey Norton, Loren Mattern, Jack Mattern, Lacy Kleeberg, Sabrina Balazs, Nancy Caldwell, Allison Marciniak, and Kelsea Moore. Brother, Larry and Kaye Baird of Hicksville, Ohio. Brother, Billy and Johanna Baird of Ligonier. He was preceded in death by his sisters, Patricia Pierce, Evelyn Payton, and Tarena Longsworth; and his brothers, Jim Baird, Lyle Baird, and Donald Baird. Visitation will be held Wednesday, January 23, 2019 from 2:00 – 8:00 PM at Topeka United Methodist Church, 124 West Pine Street, Topeka, Indiana. Funeral services with military honors will be held Thursday, January 24, 2019 at 10:00 AM at Topeka United Methodist Church with Pastor Kevin DeKonick officating with a luncheon to follow. There will also visitation one hour prior to the funeral service. Burial with military honors will take place Friday, January 25, 2019 at Marion National Cemetery in Marion, Indiana. Memorial donations may be made to the family or to the church.